While I’d always known Emile Hirsch was a good looking guy, it was only when I saw the image above that I thought, ‘Yep, I’ll have me one of them!’ The 26-year-old is looking all kinds of hot as a slightly dirty, battle-weary survivor of an alien apocalypse in The Darkest Hour. If the studios were hoping for some four-day holiday New Year’s cheer at the box office, they didn’t get a huge amount, with Mission: Impossible Ghost Protocol the only real bright spot. The overall box office was down over last New Year, but Ghost Protocol added another $38 million to take its total to $14 million in the US and $361 million worldwide. It’s a decent hit but not astounding. There were no new entries, with just a few films shifting about. Among the Christmas openers, War Horse is doing best, moving up from sixth to fourth place on the chart (and it should be noted its sixth place finish last weekend was after only two days in cinemas). Other films such as Girl With The Dragon Tattoo and We Bought A Zoo continued to do modest but not horrific business. It’s Tintin though that’s be the biggest failure, only making $50 million so far in the US, despite finding success in other parts of the world. Take a look below for the US box office top 10 for the weekend of December 30th-January 2nd. The Christmas US box office is slightly unusual, as while it was a holiday four-day weekend, rather than releasing movie on a Friday, many of the studios decided to either release their movie early or wait until Christmas itself, largely because they now Christmas Eve always tends to be an unsually weak day (whereas Saturday is normally the best day of the week). The result is that while some of these new films movies got off to decent starts, they couldn’t beat out previously released flicks. The chart topper was Mission: Impossible – Ghost Protocol, which is shaping up to be a decent blockbuster for Paramount. 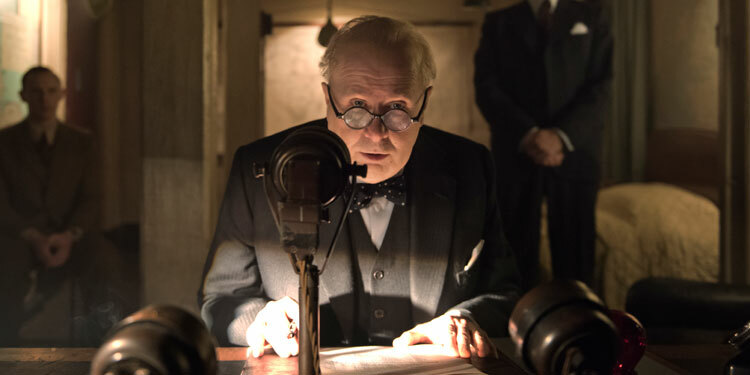 Expanding into normal cinemas after its IMAX start last weekend, the movie took a strong $46 million over the Christmas weekend, and should take a lot more leading into New Year.. The top new entry was at number four, with The Girl With The Dragon Tattoo taking $19.4 million over the weekend following its release in the middle of last week. It’s an okay start for a rather serious, R-rated movie, but the studio was hoping that with David Fincher at the helm it would really hit it big. The Adventures Of Tintin came in fifth with $16.1 million, which is a disappointment after the movie hit it big in the rest of the world, having already grossed $239 million internationally. We Bought A Zoo came next with $15.6 million, which is lower than had been hoped for, but it’s rather early to say if it can make up ground over the coming days. Spielberg’s War Horse didn’t get released until Sunday, so it’s two-day take of $15.0 million isn’t too bad at all, especially for a period war movie. Many are thinking the film could well turn into a decent sized hit and will end up as the highest grossing of the Christmas releases. 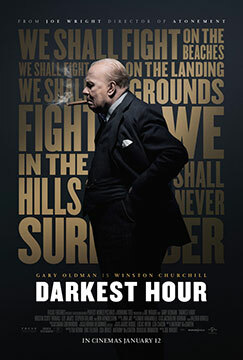 The final new entry was the sci-fi flick The Darkest Hour, which took a weak $5.5 million. Overall the box office was up on last year, which will be a relief to Hollywood after several weeks where things have been in the doldrums. However, many have been predicting problems due to the fact the release schedule is ridiculously packed. It certainly seems that with so much competition, the new movies (and indeed the holdovers) have all opened lower than they might have if they’d had a clearer run. Take a look below for the Christmas 2011 US box office top 10.